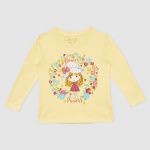 Grab this t-shirt for your adorable daughter and see her cheerfulness spread. 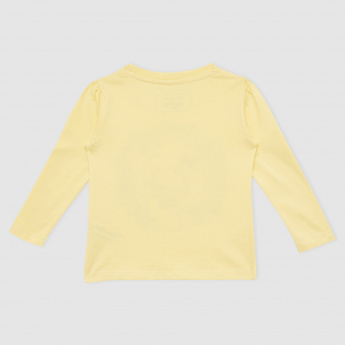 The soft fabric is comfortable to wear on a daily basis and can be washed as per need. The long sleeves will keep her arms warm.